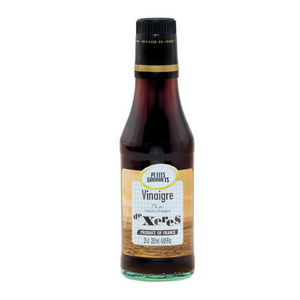 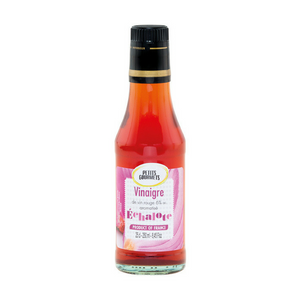 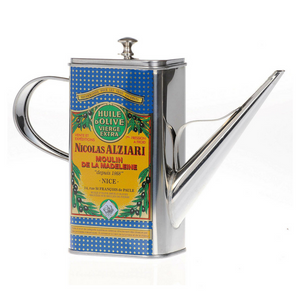 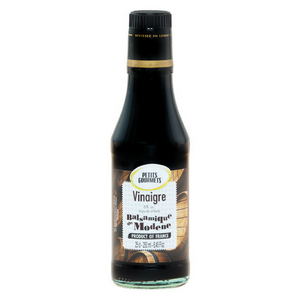 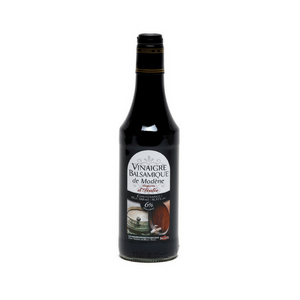 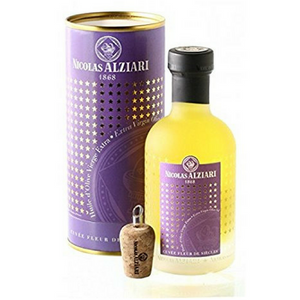 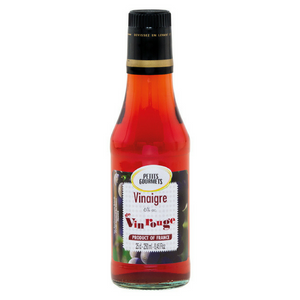 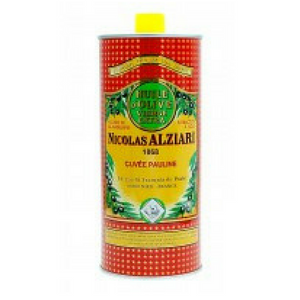 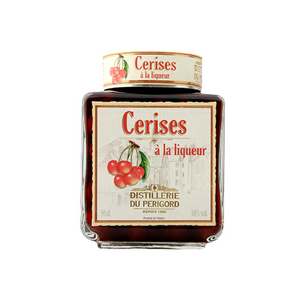 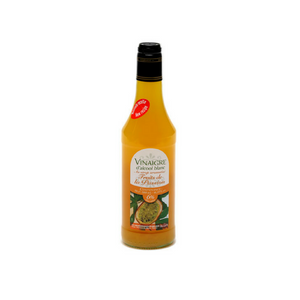 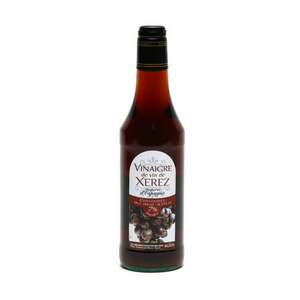 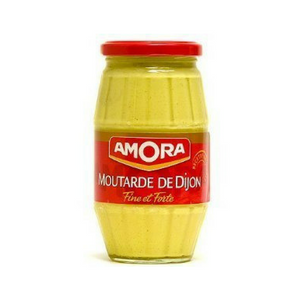 Moutarde Amora: If you want to make a vinaigrette like the French, here’s where to start. 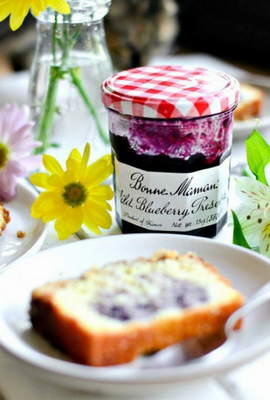 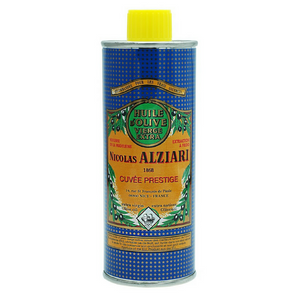 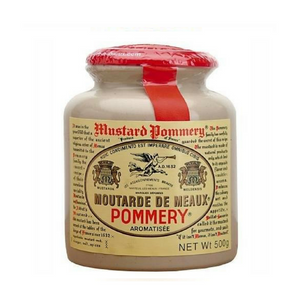 This mustard can be found in every French kitchen since the 1930’s. 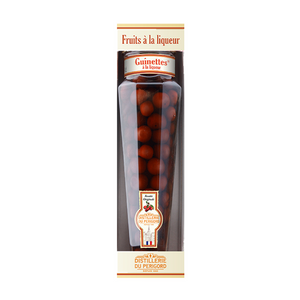 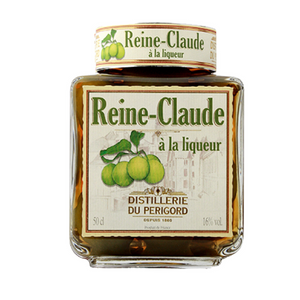 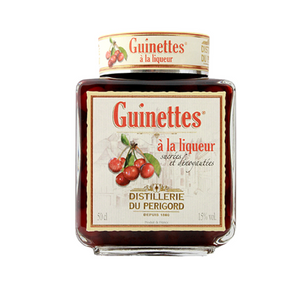 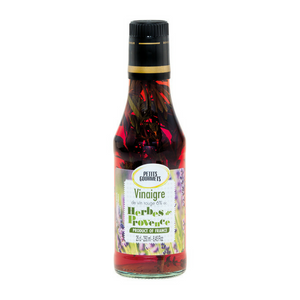 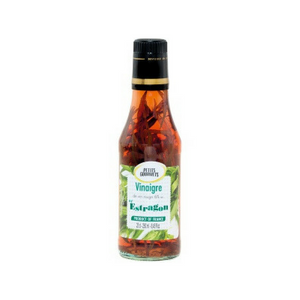 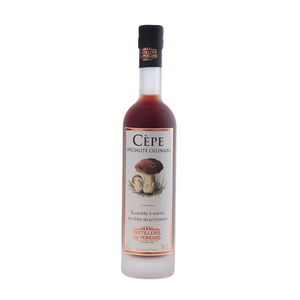 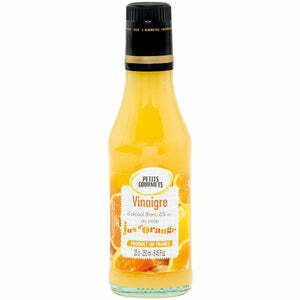 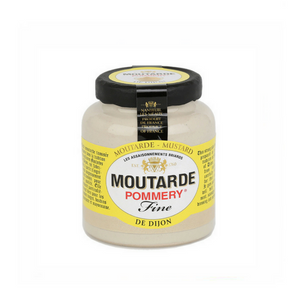 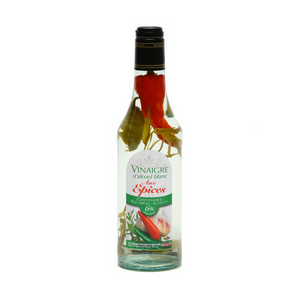 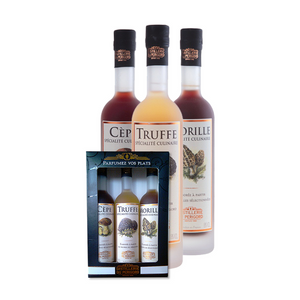 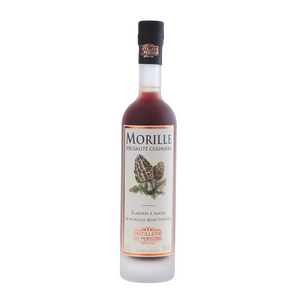 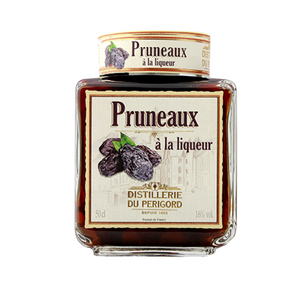 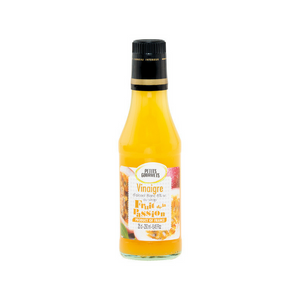 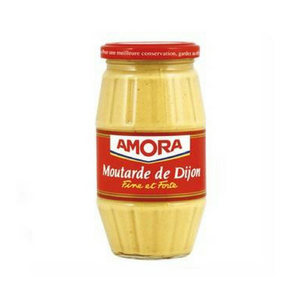 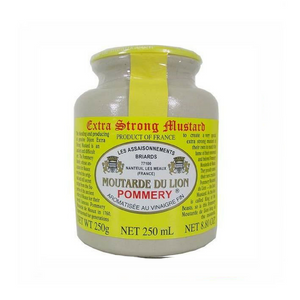 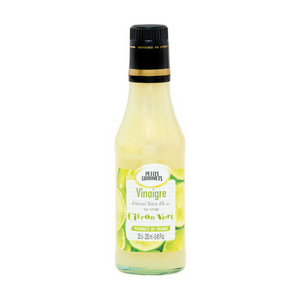 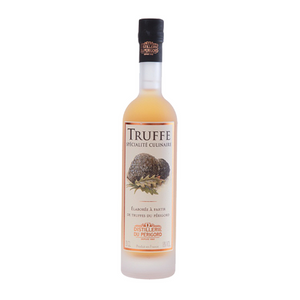 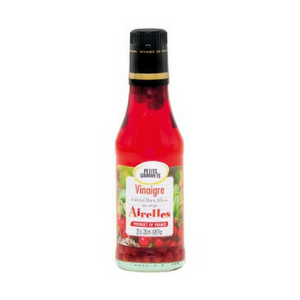 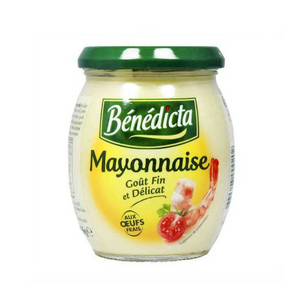 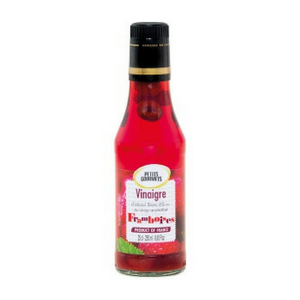 Moutarde Amora fine et forte is today’s French condiment leader.